Thank you to those that have submitted their Central Region AAA Tryout Intent Forms. At this time, the Central Region AAA Tryout Intent registration is closed. Please find below the Central Region AAA Tryout dates, schedule and cost of the tryouts. For those that registered, you will receive additional information and details regarding the tryout weekend and payment details in the coming weeks by e-mail. 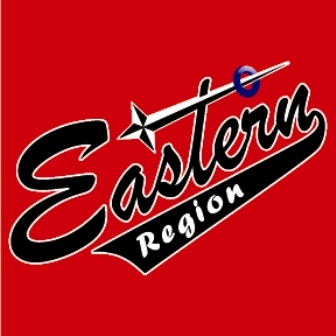 If you did not submit your intent and would like to attend the Central Region AAA tryouts, please contact the Head Coach, Amanda Good via e-mail ([email protected]) by May 1st, 2019. Those who have not registered will not be permitted to tryout. Good luck to those that will be attending! NOTE: AAA tryouts take precedence over all other tryout skates in the event of conflict of ice times for players. This article has been viewed 469 times. RE: Penalty #15 or higher on the game sheet. Huge congratulations going out to the Members of the Central Region, that have just returned from the 2018 Finland Lions Cup —- with a GOLD MEDAL!! !